Learn about the history of CVEU and see the timeline of our actions. In October of 2013 amidst growing frustrations with the direction of our school and the lack of communication with administration, a group of California Virtual Academies teachers met with organizers from California Teachers Association to discuss forming a union to give our teachers more of a voice in the school and make some positive changes for our staff and our students. ​ An Organizing Committee was formed with nearly 50 teachers. This committee reached out to our colleagues through a calling campaign and gathered petitions to organize throughout the spring of 2014. In May of that year we filed for union recognition with the Public Employment Relations Board (PERB)*. The board determined that we did have majority support. Rather than recognize our union, CAVA administration and K12 chose to appeal the decision so the matter went to hearing before a PERB Administrative Law Judge in March of 2015. The decision handed down in October or 2015 affirmed our right to unionize. CAVA once again chose to appeal this decision rather than work with us. The full PERB board reviewed the case and upheld the decision. On June 29th, 2016 CAVA received notice that they were legally required to recognize our union and begin contract negotiations. 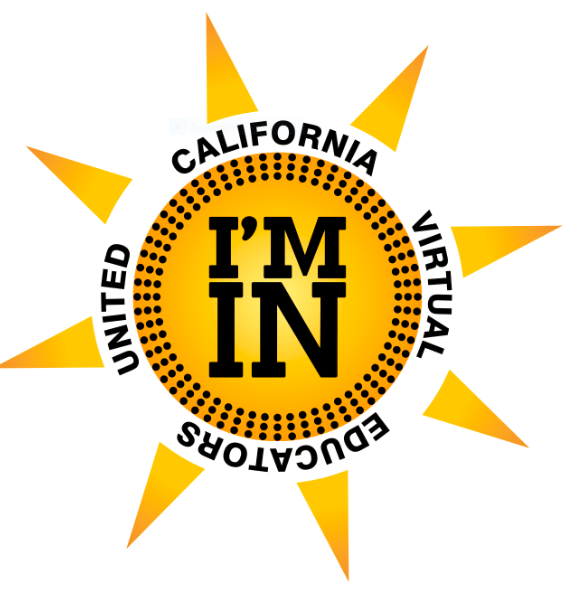 On September, 27th we began negotiating for the first ever Collective Bargaining Agreement between California Virtual Academies and California Virtual Educators United. *PERB is a government agency that oversees certain aspects of labor relations pertaining to public sector workers in California. One important function of PERB is that they oversee the unionization process when public school employees decide to organize. PERB also adjudicates disputes between the union and management when either party violates the appropriate laws (EERA). CAVA is a public charter school, and thus falls under the EERA and the jurisdiction of PERB. May 2014 - CAVA teachers began the organizing process by collecting signatures from a super-majority of CAVA teachers expressing support for unionization and submitted them to PERB. We decided to unionize to fix many of the problems at CAVA and knew that if teachers had a stronger voice, they could make CAVA work better for our entire community. July, 2014 - PERB verified that the majority of CAVA teachers supported unionization. At this point, almost all charter schools respect teachers’ democratic decision and recognize their union. Unfortunately, CAVA chose instead to contest our decision. They argued that we were not one statewide school, but rather 10 individual schools and therefore would have to be 10 different unions and bargain 10 different contracts. This didn’t make sense given the way CAVA is set-up. Furthermore, we were concerned that CAVA administration was making this claim to delay the start of bargaining in the hopes that CAVA teachers would give up on our dream of making CAVA a better school for students and teachers. But we were determined and will never give up. After a five day hearing in March 2015, the PERB Administrative Law Judge (ALJ) determined that we were one statewide bargaining unit and officially certified our union in October of 2015. Unfortunately, rather than accepting the ALJ’s decision, CAVA administration filed an appeal with the entire PERB Board. The PERB board, makes the final decisions concerning disputes of EERA. June 28th, 2016 - full PERB board issued a decision that vindicated CAVA teachers’ long struggle to unionize. They officially certified our union and ruled that we are one statewide community that will bargain one collective bargaining agreement that includes all CAVA teachers statewide. February 2017: Laid off teachers were given an additional 4 days of pay due to efforts at the bargaining table. April 2018: We settle our first contract! May/June 2018: CVEU works together to uphold the articles set forth by our new contract!